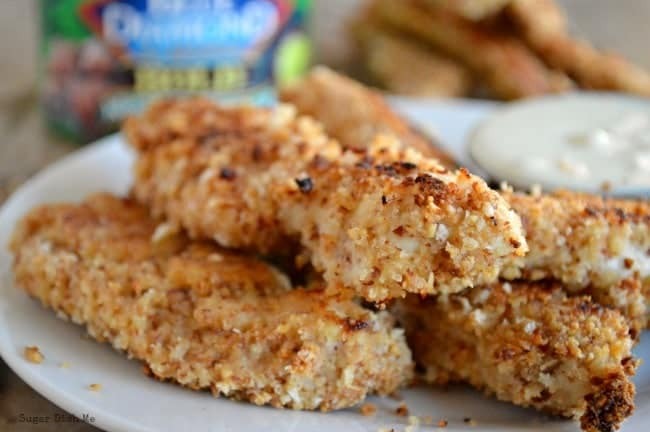 Crushed wasabi soy almonds and panko bread crumbs make a crunchy and full-of-flavor crust for these baked chicken fingers. 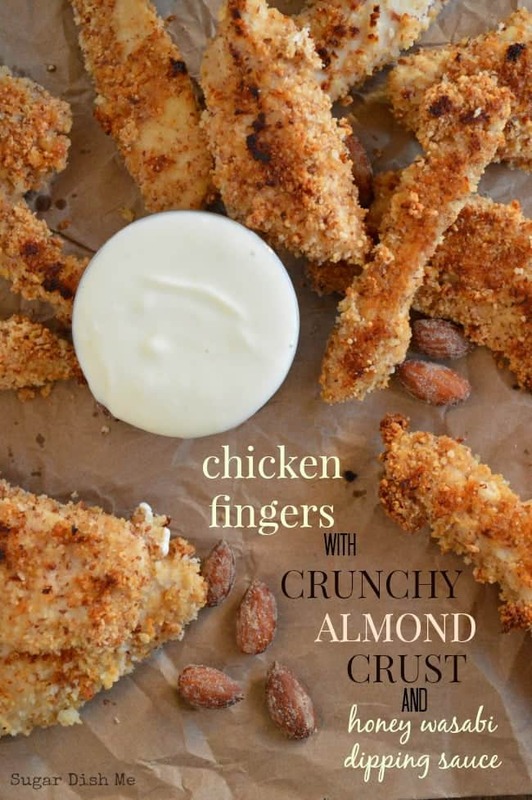 Chicken Fingers with Crunchy Almond Crust call for only a few ingredients and are sure to be a favorite game day snack! This post is sponsored by Blue Diamond Almonds, but all opinions, recipes, and photos are my own. I love to be able to share products that I use in my own kitchen with you … annnnd it helps keep the lights on! Today is a monumental Monday. It is the day that my oldest kid crosses a majorly grown up line and nothing will ever be the same EVER again. Today he starts Driver’s Ed. We are not to the actual driving part yet. Just the classes where they should definitely spend more time talking about right-of-way and less time watching scary videos, so I am not totally freaked out. Yet. And I won’t lie. At least once a week I wish I could toss Andrew my car keys to run to the store and retrieve whatever item I managed to forget. But ohmygodmykidisabouttostartdriving. Anyway. Moving right along from my personal internal freak out to my new favorite food freak out (because that’s why you are actually here, right? Right. 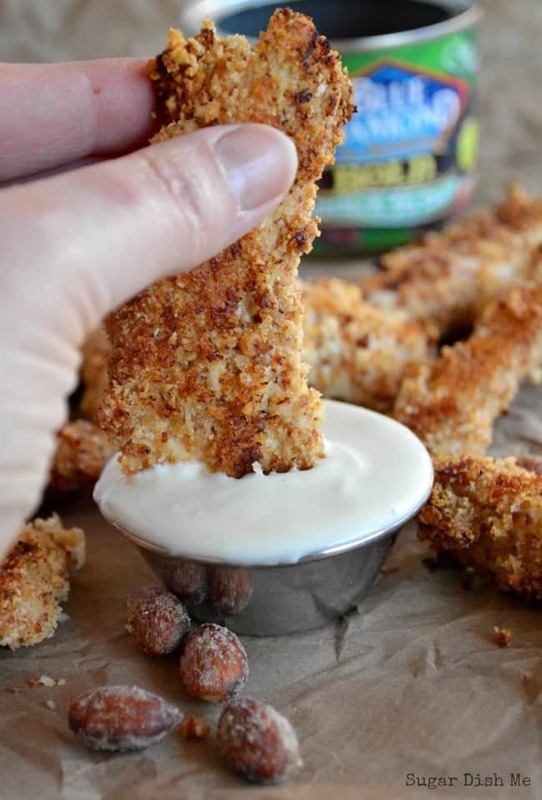 ), we have to talk all about these Chicken Fingers with Crunchy Almond Crust. I super love crisp little bites of oven fried chicken. If you haven’t tried Buffalo Chicken Lettuce Wraps or Crispy Orange Chicken you are missing out on some crucial oven fried goodness. Panko bread crumbs are usually my secret trick for keeping my oven fried chicken nice and crisp. So I decided to keep up the Panko trend, but up the crunch factor even more with crushed almonds. We are slightly obsessed with Blue Diamond Wasabi & Soy Sauce Almonds. 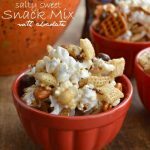 They are so perfect for snack attacks — especially when you need something with a little salty crunch. The wasabi flavor is subtle with just the right amount of spice. 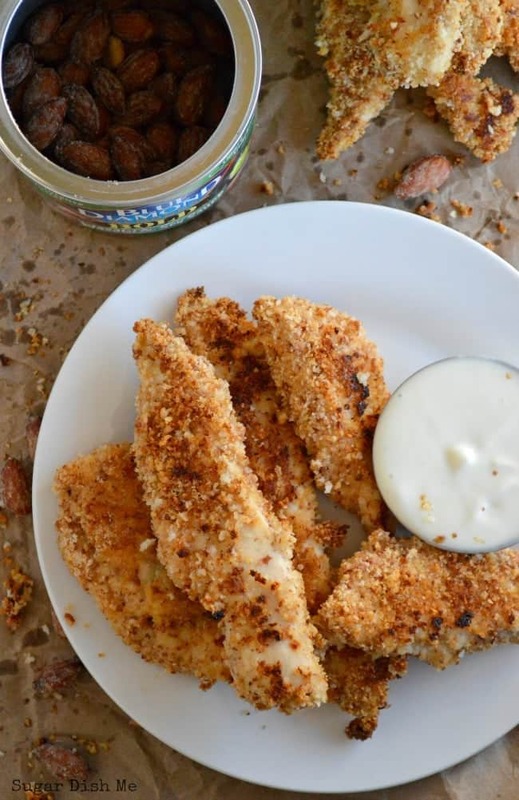 Those are the almonds I chose for these Chicken Fingers with Crunchy Almond Crust. The depth of flavor from the soy, the slight spice of the wasabi, the crunch of the almonds… I am in love with these. If wasabi is not your thing you could definitely try this crunchy almond crust with the Blue Diamond Smokehouse Almonds. They have the same soy salted crunch, but with natural hickory smoke flavors instead of wasabi. 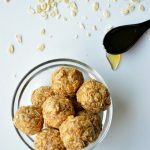 If wasabi IS your thing, please join me in making this awesome Honey Wasabi Dipping Sauce for dipping your chicken fingers. It’s cool and creamy with the sweetness of honey and the horseradish heat of wasabi. Game day snacks just turned into Game Changing Snacks. Crunchy delicious oven fried chicken coated with Panko bread crumbs and your favorite flavor of Blue Diamond Almonds. The perfect pick up game day snack! Active time with this recipe is actually minimal. Prep Time listed includes 30 minutes to soak the chicken while you prep the crunchy almond crust. Place the chicken tenders in a medium bowl. Pour the buttermilk over the chicken and stir to coat. Cover and refrigerate for about 30 minutes. While the chicken soaks, preheat the oven to 400°F and spray a baking sheet with nonstick cooking spray. Place the almonds in the blender or food processor and pulse until coarse crumbs are formed. Don't get too carried away or you'll have almond paste on your hands instead of crunchy crushed almonds for a crust. Add the Panko bread crumbs and the kosher salt and pulse once more to combine. Pour the crumbs into a shallow dish. One piece at a time take the chicken from the buttermilk, shake off any excess liquid, and then coat it all over with the crumbs. Place the chicken in a single layer on the prepared baking sheet. Bake for 15 minutes, flip the pieces and bake for 15 more minutes. To make the dipping sauce just stir together the Greek yogurt, honey and wasabi paste until smooth. 1. If you do not have a blender or food processor, you can grab a good sharp knife and very finely chop your almonds. It's a little more time consuming but it can be done! 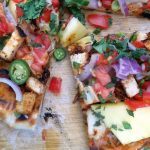 The almond crust is a great idea, I would use it for veges as well! 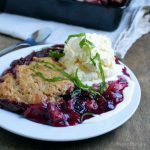 I have a very similar recipe tomorrow! Love using almonds as a healthier, crunchy crust! Pinned! Saw your recipe yesterday — it looks SO good Taylor! Almonds make the best oven fried crust! Also Greek yogurt sauce for the win. I can only imagine what I am going to be like when I have children and we start to encounter all their ‘firsts’. Im gonna be a mess!! 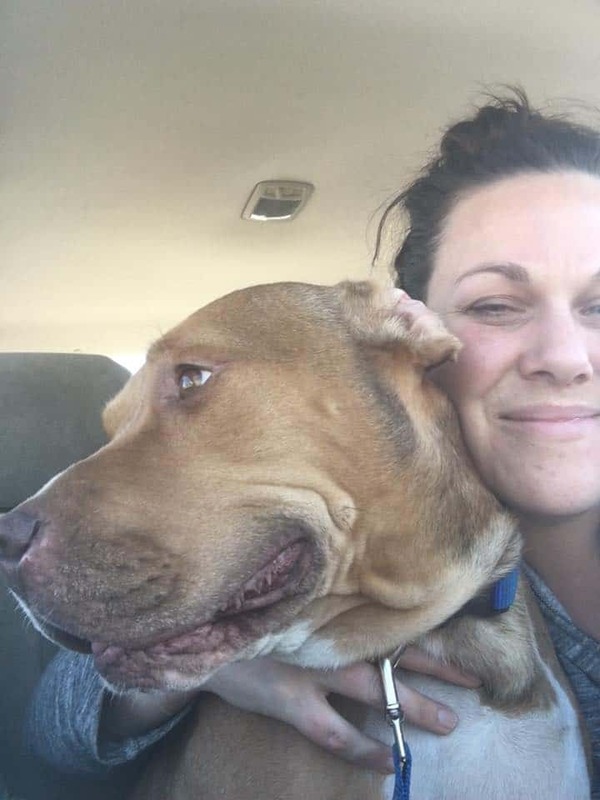 The firsts are great until you have to hand over the keys to the car. I want chicken for breakfast. That’s how good these look! I can eat those Blue Diamond Wasabi Almonds by the can. I bet they are amazing as a coating. My husband loves the Blue Diamond Wasabi Almonds!! He would so love this meal too! Pinning!